Items will be distributed at a later date. The Scarlet King Emergency Quest Returns! 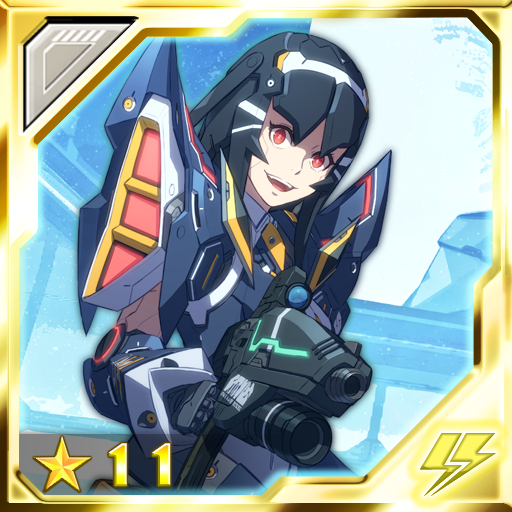 Defeat Alonagahda for a chance to receive its 11★ chip. You can bring up detailed information about an item/chip by performing a long press on the icon that displays within the EQ Reward Information screen. Damage values will be displayed in a descending order for each character participating in the Emergency Quest at the EQ Rewards screen. Risa [Anniversary]: Attacks deal bonus damage towards Darkers for a long while. 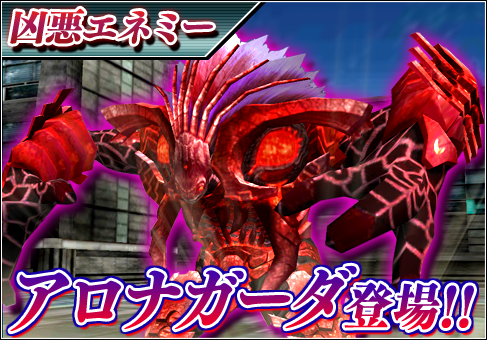 Limited Effect: Strengthens attack power in the Scarlet King Emergency Quest. Secret Chip: Increases normal attack and movement speed. Greatly increases Light values. Limited Effect: In the Scarlet King Emergency Quest, it extends the time limit for the battle by 5 seconds and strengthens the attack power. Purchase the 11 esScratch bundle during the campaign period to receive five Rappy Medals in PSO2es. Complete the qualifying client orders issued by Revelle and Hans to receive prizes at the Visiphone! Obtain the Episode 3-2 Matter Board during the campaign period to receive two +50% Triboosters at a later date! What do you mean by “we can actually play the game once the patch hits”? Are the updates going on right now? The secret phrase is entered through the in-game chat.